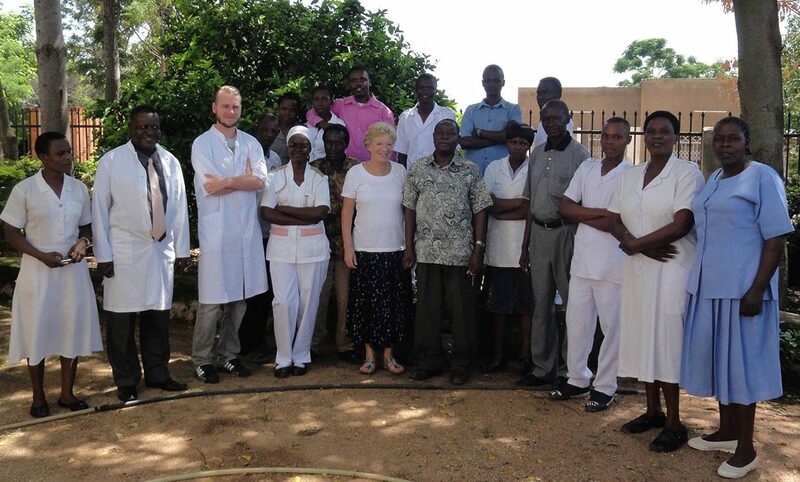 Bethsaida is a Health Centre situated in Musoma, a small town in Mara Region of Tanzania. Most patients are very poor. Most people are living from small poultry, fishing and livestock. Many have their own “shamba”, a small plot where they cultivate cassava and some vegetables, mainly to sell them at the market. About 80 % finished primary school. Almost 50% of all inhabitants are younger than 14 years old and almost 50% is between 14 and 64 years old. A minor percentage is older than 64 years. The average age people reach is 57 years. We strive to offer services based on the Tanzanian Development Vision – 2025, her present Health Policy(2005) and in line with the Development Millennium Goals for 2015. Bethsaida CHD therefore envisages offering equitable accessible and effective health services to people in our service area with efficiency to improve health and livelihood. Public-Private Partnership arrangement with our local Government Authority and collaboration with all other stakeholders. Principals of equity where we offer services not only at the center but also through a Community Home care Facility and with a target exemption provision to unable to pay clients. Comprehensive and integrated approach by coordinating all activities in our strategic plans be it preventive, curative, rehabilitative, educative or health promotion in liaison with other health providers in the region. Quality Insurance Strategy where supervision, open performance appraisals and helpful client’s suggestions are considered. We cling to practical and efficient working that manifest integrity, innovation, effective use of resources and ethical consideration for holistic development of Mankind. Protestant Churches of Rijswijk and Maastricht donated a substantial amount for new buildings. Bethsaida needs more space, more rooms. There are just 7 emergency beds and the outpatient department can be overcrowded. We plan to start building a spacy Department for Mother- and Child health care in which we have room for education and training. Besides that we plan to build one ward with 10 beds. A significant part of our work is based on our untiring volunteers who donate their time either individually or collectively in groups of friends, fellow students or co-workers as part of Corporate Social Responsibility projects!